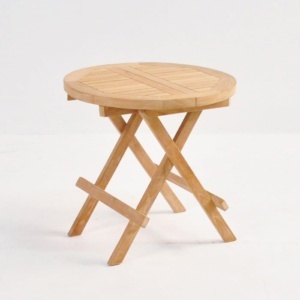 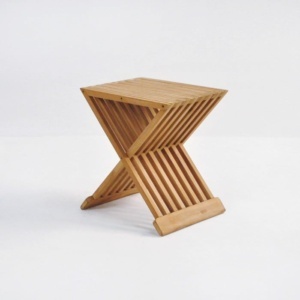 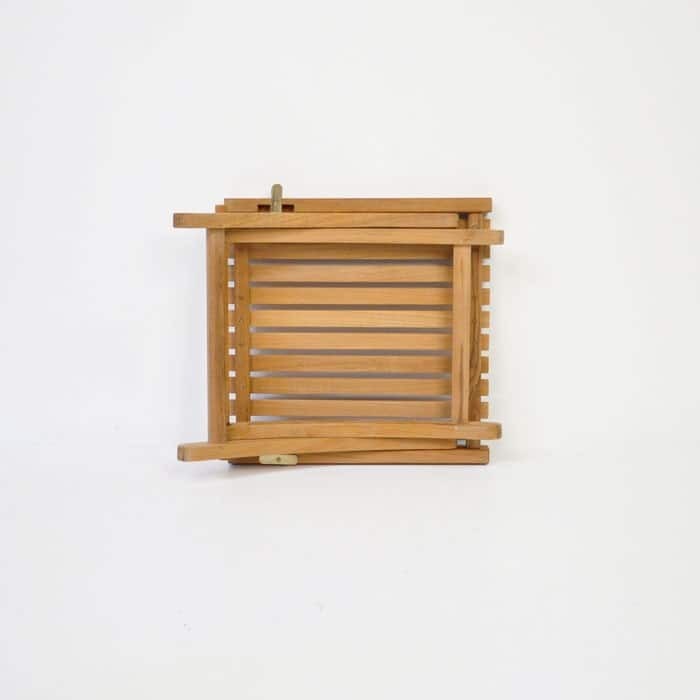 Add style to your picnic with this folding contemporary portable table. 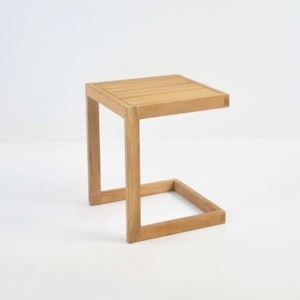 This is perfect as additional surface area, or even additional seating! 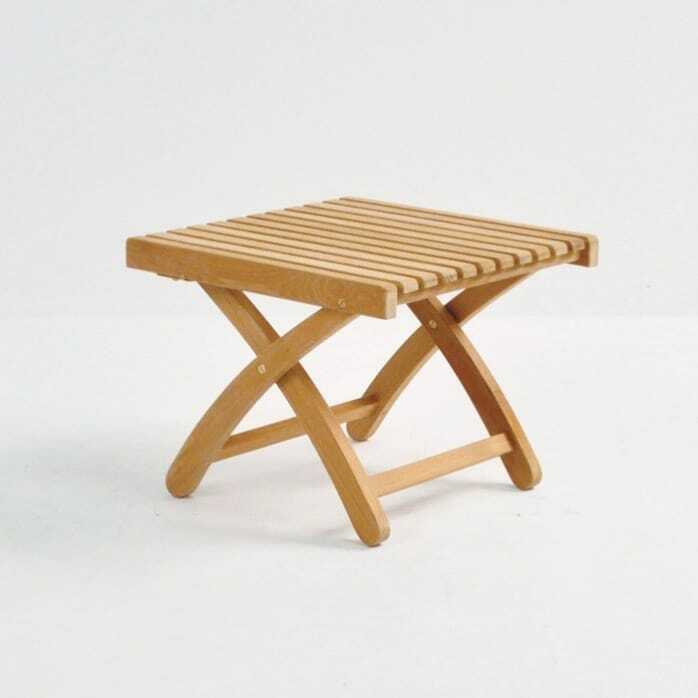 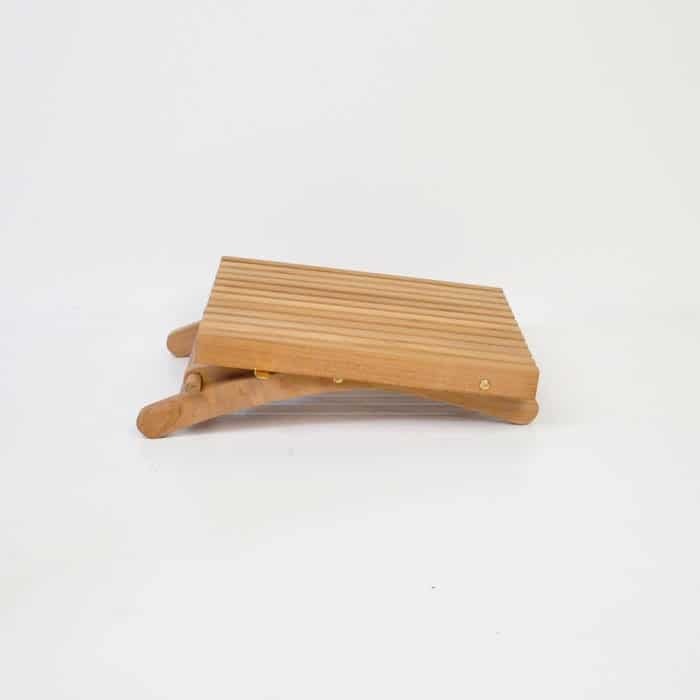 This teak coffee table is adjustable to 2 different heights to suit your needs.